When the Archie's Girls inspired make up came out in Mac, I could not have been more excited. 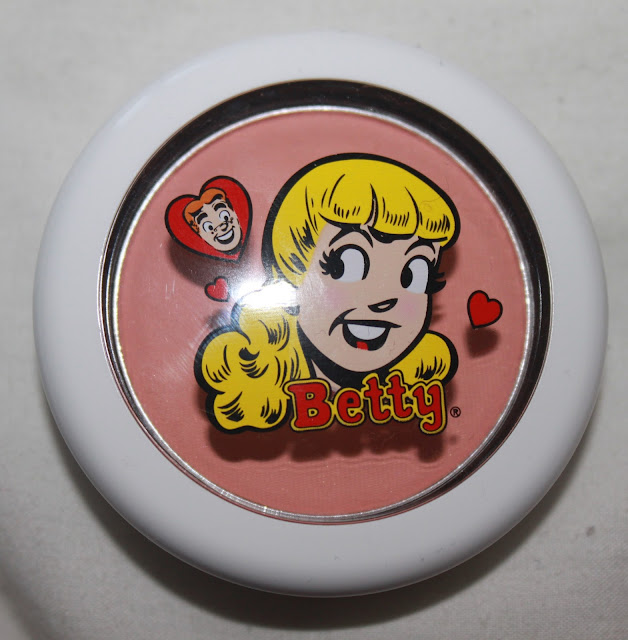 I picked up this gorgeous powder blush from the Betty side of the collection in Cream Soda. An adorable name for a pretty colour. This delicate peach is described as a 'light neutral coral'. The soft coral colour has a very slight shimmer to it, with the occasional larger piece of shimmer which you can see in the second photo from the top. On the cheeks it gives me a lovely sun kissed glow. 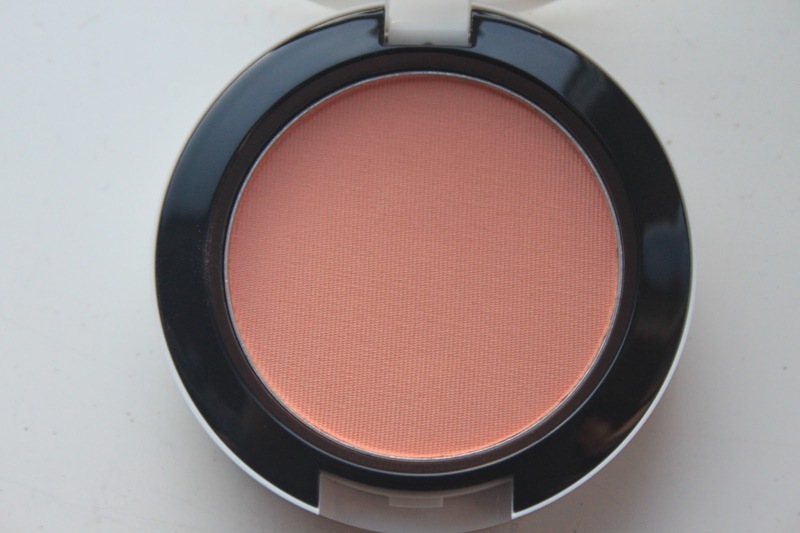 I am in love with coral blushers and this is perfect on my pale complexion. 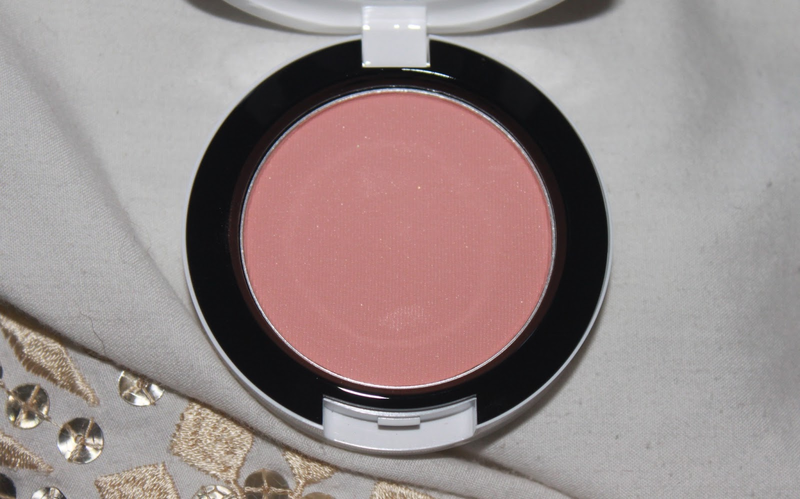 The light shimmer also gives my skin a slight illuminated look which I really love, and I can see myself wearing this through the spring and summer seasons. 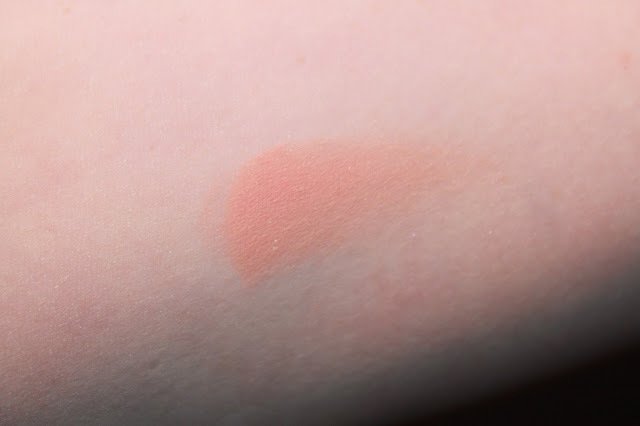 The colour pay off is really good and delivers good colour from pan to cheeks, and the colour is also true to pan. I am very much in love and I can't wait to get more wear out of it. Below are swatches on the arm and on the cheeks. Do you like the Archie's Girls collection? 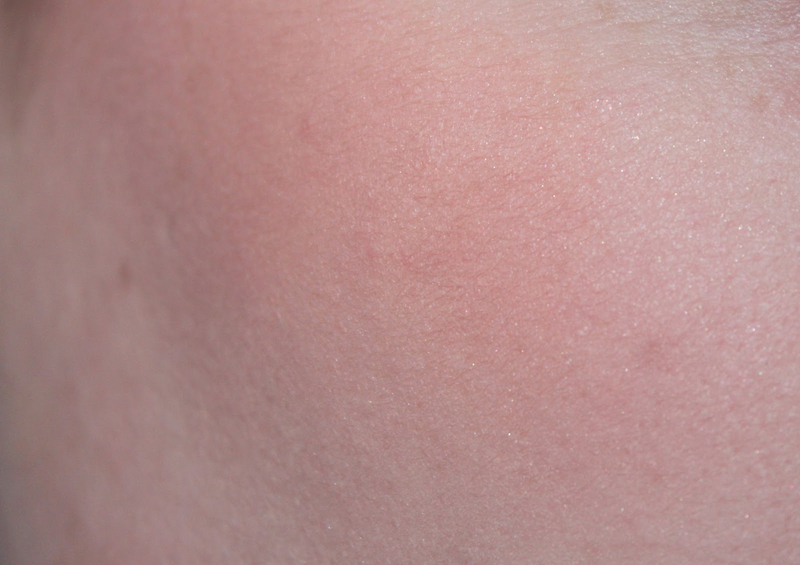 Do you like this blush? Oh wow gorgeous! I've never bought anything from a limited edition collection before! I'm so sad I missed out on this as it looks so beautiful! This is so pretty! I love the packaging on this collection...too cute! This really is a gorgeous color...I am so into corals and peach right now! Great post Hannah! I wish I had of gotten this blush! It's such an amazing shade! And so pigmented! It would be great for summer, but my local MAC have sold out of all of these!